Let’s start with Mr. Schrute; the quintessential problem employee. Dwight is well-known for being overzealous, conniving and slavish, with a healthy dose of crazy. How do you spot this during an interview? Look for obvious things like absurd devotion to (or hatred of) a former boss. However, also look for more subtle behaviors, like a candidate agreeing with everything you say, or making grand claims about what s/he can do for your company. Also ask about a candidate’s relationships with past co-workers. You can imagine that a Dwight wouldn’t have anything good to say about his Dunder Mifflin compatriots. Dwight’s sometime-paramour, Angela is a problem employee in a subtly different way than Dwight. She is incurably uptight, inflexible, and unfriendly. Angela might come across well in an interview, because her attention to detail could seem positive. However, you can spot an Angela with the same hiring tips you use to spot a Dwight. Ask about the work performance of the candidate’s previous co-workers. 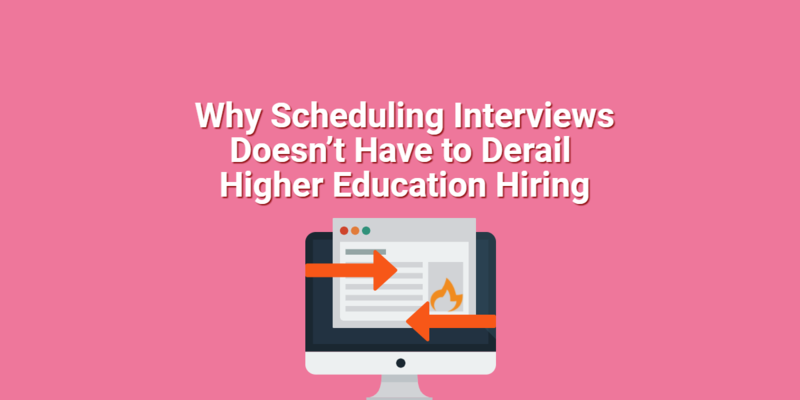 Also ask about how the candidate deals with unexpected challenges, and recovers from mistakes. Michael is the biggest problem employee to watch out for; he’ll be gunning for a management position. Michael is a lot like Dwight, without the hostility. Spot a Michael in an interview by looking for a few things: inappropriate jokes, leading the interview off-topic, and lack of basic knowledge of how the world works. On a more serious note, Michael’s main flaw as a boss and employee is his lack of social skills, and inability to admit to mistakes. 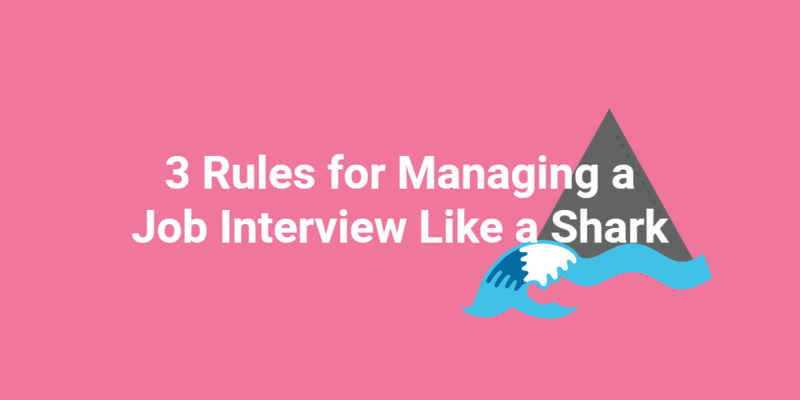 Discover these flaws in an interview by asking about a candidate’s flaws. Don’t fall for a fake flaw like, “caring too much” or “working too hard.” Find a candidate who admits an honest weakness (we all have them), and you’ll find someone with a good dose of introspection–something you would never find in a Michael. What hiring tips do you have for avoiding problem employees? Leave us a comment.